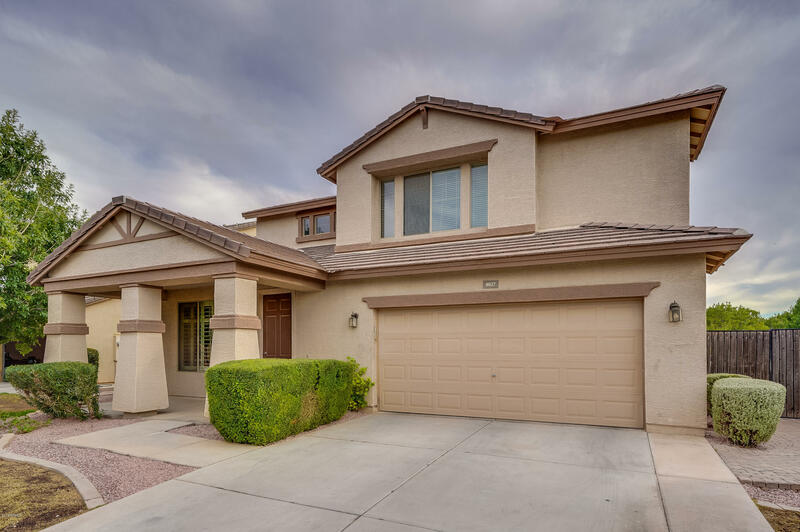 All HIGHLAND GROVES AT MORRIS homes currently listed for sale in Gilbert as of 04/22/2019 are shown below. You can change the search criteria at any time by pressing the 'Change Search' button below. "Located in the tranquil community of Highland Groves at Morrison Ranch.Come see this 6 bedroom,3 bath home that also features a large loft!! The kitchen is open style with a nice kitchen island, stainless appliances, pantry and corian counter tops. This is a great Floorplan with 2 bedrooms & 1 bathroom downstairs.Nice size bedrooms, surround sound inside & out, upgraded window coverings, low maintenance backyard with a modern style heated pool. 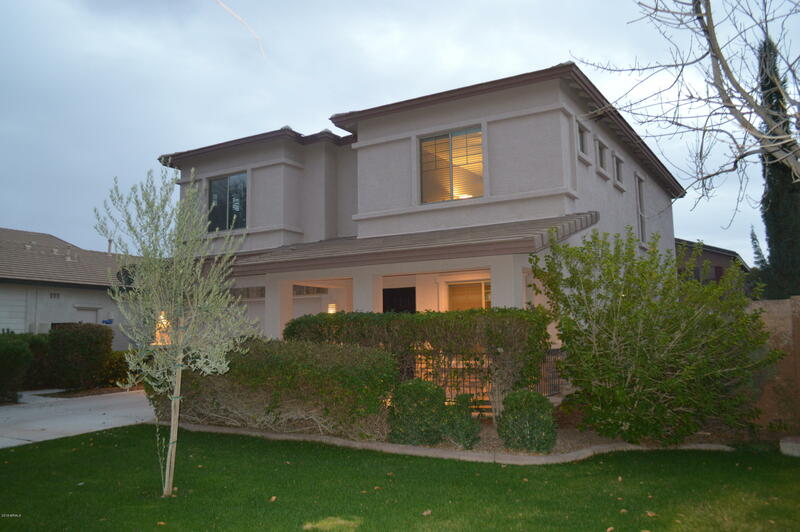 Pool has a upgraded pool cover and beautiful cool d"
"Beautiful 4 bed, 2.5 bath home located in Highland Groves at Morrison Ranch. Resort Style Backyard with above ground spa, putting green, fire-pit and BBQ grill. Inside, separate living room and family rooms are spacious and perfect for larger families that love their privacy. Your eat-in-kitchen has granite countertops and center island with a breakfast bar. Upstairs there is a bonus living space you can use as playroom or as an entertainment area. All of the bedrooms are upstairs for convenienc"